(Fisk, 1944. 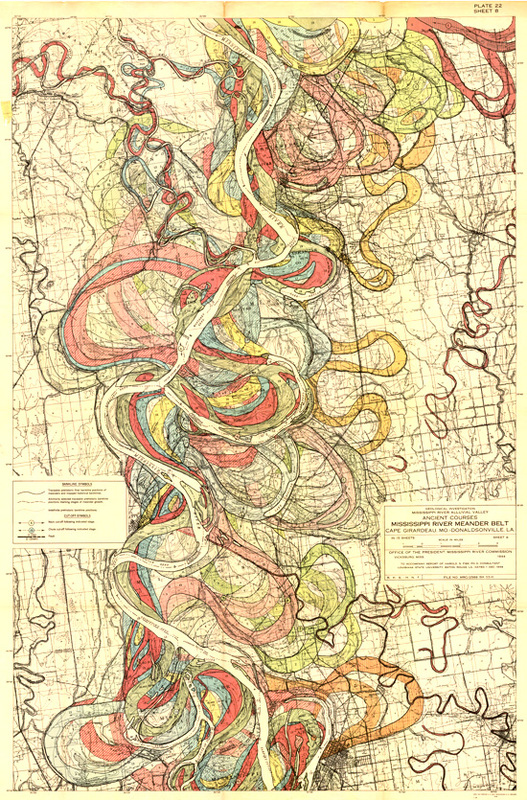 Map of ancient courses of the Mississippi River, Cape Girardeau, MO - Donaldsonville, LA. Plate 22-8. ).